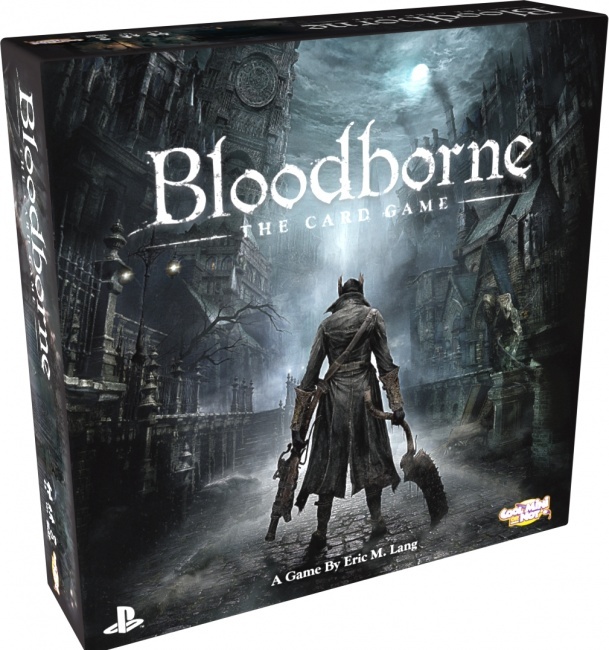 CoolMiniOrNot will release a card game based on the action role-playing video game Bloodborne for PlayStation 4 published by Sony Computer Entertainment. The semi-cooperative card game is designed by Eric M. Lang. Players enter the Chalice Dungeon as a team of Hunters, attempting to destroy the monstrous denizens they encounter, collecting Yharnam�s blood from defeated foes, eventually facing off against the final boss. Players� actions are played simultaneously as they face each new foe. However, in the end, only the Hunter who has collected the most trophies will be the final winner.